Inspection Reports Edmonton | About Us | Alberta Property Inspection Ltd.
Alberta Property Inspection is one of the most established home inspection companies in Edmonton. We are proud members of the Alberta Professional Home Inspectors Society (APHIS Alberta) and the Canadian Association of Home and Property Inspectors. Registered Home Inspectors (RHI) are regarded as having the highest technical and ethical standards, exceeding those required by the Alberta Government licensing requirements. 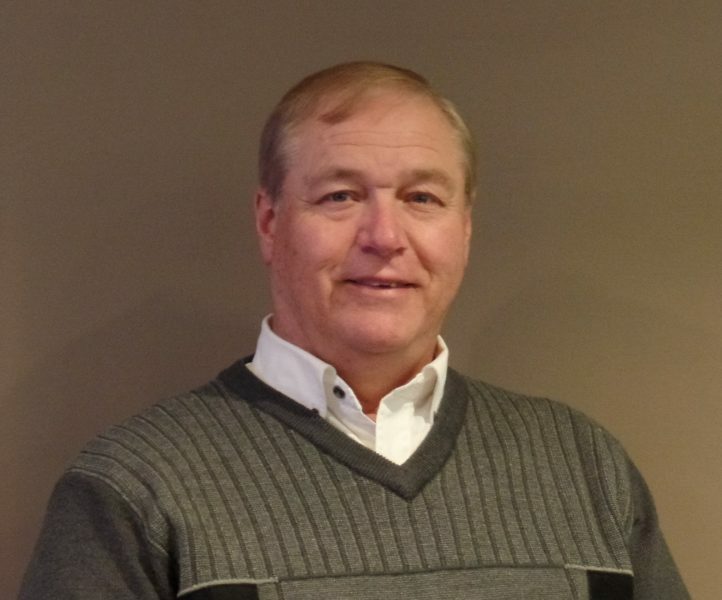 Meet the owner of Alberta Property Inspection Ltd.
Chris Bottriell RHI is the owner of Alberta Property Inspection Ltd., located in Edmonton, Alberta. With over 24 years of experience as a Professional Home Inspector (PHI), Registered Home Inspector (RHI) and ASHI-certified Inspector (ACI), Chris has performed over 11,000 inspections for Edmonton area home buyers. Chris is a Certified Infrared thermographer, and is licensed by the Alberta Government to provide home inspection services. He is well regarded for his knowledge, and the professionalism with which he carries out each inspection. Throughout his career, Chris has been devoted to improving and promoting the home inspection profession. He has assisted in home inspection course development, and instructed continuing education courses. Chris is a past president of CAHPI (Alberta chapter), and a current active member of Alberta Professional Home Inspectors Society (APHIS). During your property inspection, Chris invites you to participate and will answer any questions you may have. Chris Bottriell is proud to be affiliated with the following industry-recognized organizations.